The man and teen from Gaithersburg allegedly forced a driver to stop, pointed a gun and tried to get into the a truck. WASHINGTON — A man and 14-year-old boy are charged with attempted carjacking, after allegedly forcing a driver to stop at a Gaithersburg, Maryland intersection, pointing a gun, and trying to get into the a truck. Montgomery County Police said 21-year-old Jemmy Antonio Chica-Cornejo and a 14-year-old boy, both of Gaithersburg, are charged with attempted carjacking and first-degree assault. 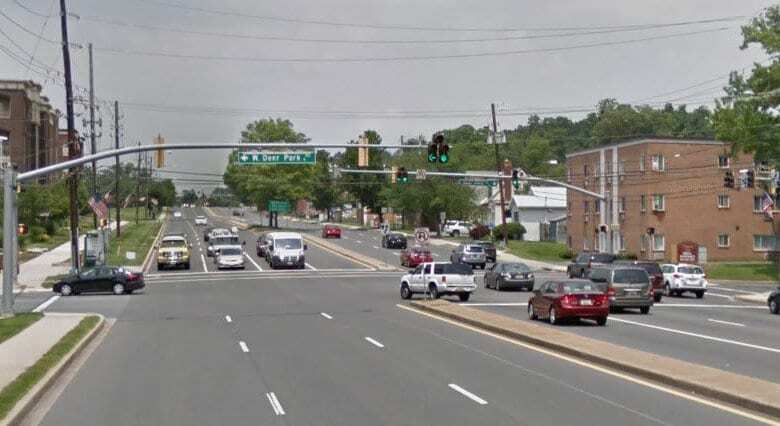 On Jan. 3, around 6:50 p.m. several witnesses saw the two walking into the roadway, near the intersection of South Frederick Road/Maryland Route 355 at West Deer Park Road, forcing vehicles to stop. One saw the juvenile stand in front of a car, take a gun from his waistband, point it at a vehicle, then put the gun back in his waistband. At the same time, Chica-Cornejo allegedly banged on the driver’s side window, yelled and pulled at the door handle. When police arrived, the two suspects ran, but were quickly captured. Police say a Gaithersburg police officer located a BB gun near where the teen was arrested. Montgomery County police said that during interviews, both suspects made admissions of guilt. Chica-Cornejo is being held until his preliminary hearing on Feb. 1. The teenager was detained by the Department of Juvenile Services.